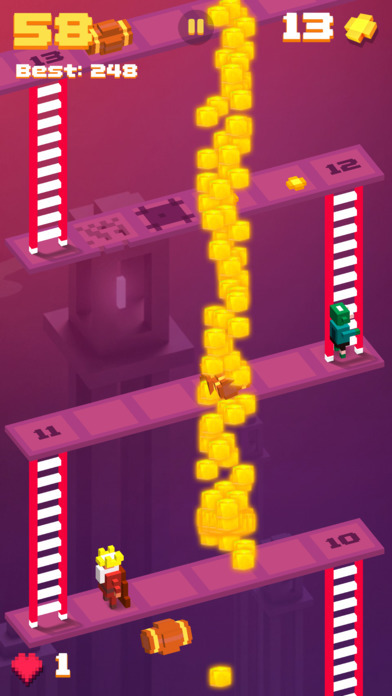 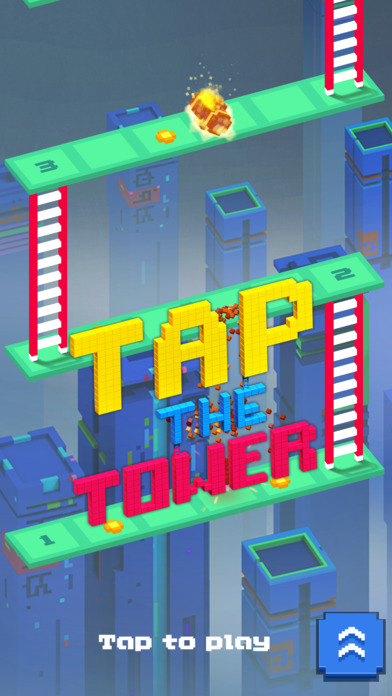 Home #WOW Tap the Tower – Are you a multitasking genius!? 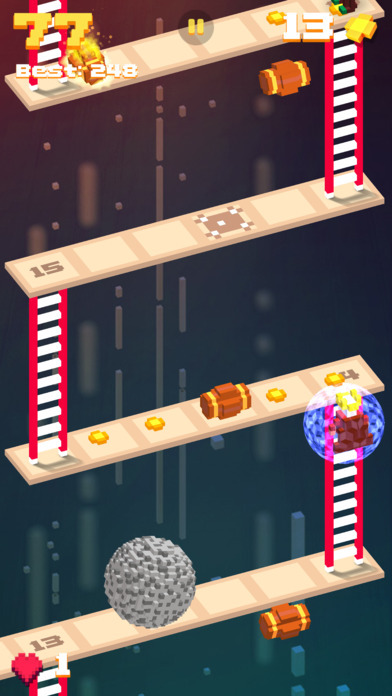 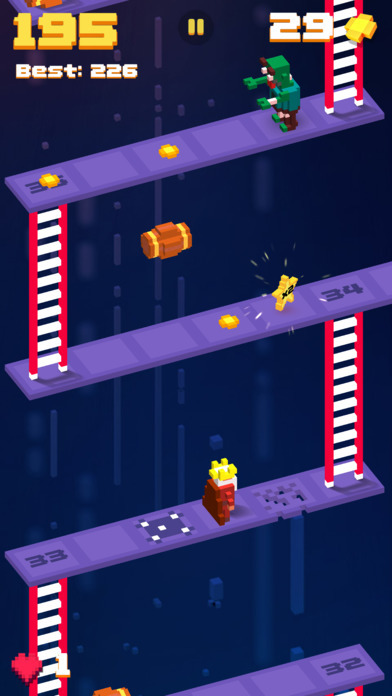 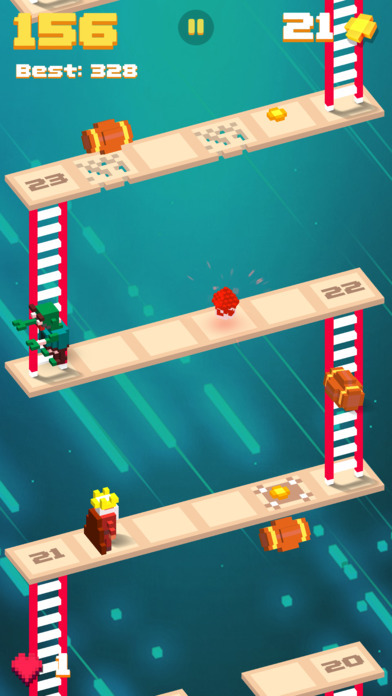 Tap the Tower – Are you a multitasking genius!? Played using simple swipe gestures to control all your player’s movements, you can move left, right, and even jump, all with the flick of a finger. This is great because your player in Tap the Tower will “almost always” be in a difficult situation that requires instant action to survive!